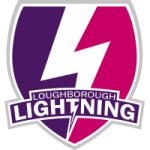 Valkyries could not halt Tyrrells Premier 15s leaders Loughborough Lightning who maintained their 100 per cent record at Loughborough University on Saturday. Valkyries scored either side of half-time as wingers Jada Bailey and Lydia Thompson both finished off sweeping backs moves. But there was no stopping Lightning who responded with tries from Anya Richmond, Mags Lowish, Leah Bartlett (two), Natasha Jones, Dalaeka Menin, Jo Brown, Olivia Jones, Bethan Zeidler and Meg Davey ensured they stayed top of the table. The game began in frantic fashion as the league leaders wasted no time going ahead. Off the back of a scrum, Richmond bulldozed her way over from close range before. Valkyries dealt with some more early Lightning attacks well, but the hosts hit again with two quickfire tries. Lowish crept over the tryline after a series of pick and goes before Leah Bartlett found herself dotting down at the back of a well-driven maul. Valkyries responded to the flurry of tries with a score of their own. Forcing a turnover from the restart, Roy Davies’ side were on the front foot and produced a flowing passing move which resulted in Meg Varley setting Bailey free in the corner. Lightning were next to add to the scoreboard, however. An overlap was created on the wing and the hosts exploited it with Jones going over for her second try of the day. Following this try came a period where the sides battled it out it midfield. Valkyries entered the Lightning’s 22 on a few occasions but it was the hosts who continued to score points and they ended the first-half with tries from Menin and Brown. Valkyries were on the front foot after the break which resulted in them getting the first score of the second-half. Similar to Bailey’s try, this one was scored following a flowing passing move spanning the width of the pitch. As the ball reached Thompson on the ring wing she side-stepped by her opposite number before going over in the corner. Davies’ side asserted more pressure onto the hosts in the fifteen minutes that followed, but weren’t able to add more points. 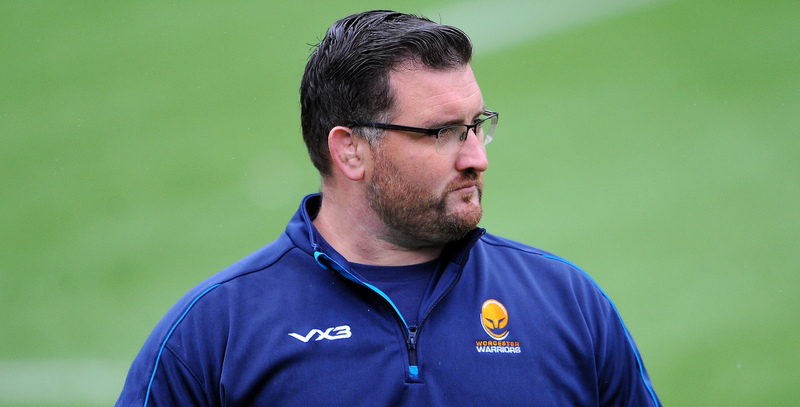 Instead, on the hour-mark, Jones’ try allowed Lightning to regain control of the match. As earlier in the game, Valkyries did well from the restart, securing the ball and putting together some good moves to drive up the pitch. However, the next passages of play became very much midfield orientated as possession switched between the two sides on multiple occasions. The league leaders ended the game how they began it, with three successive tries as Zeidler, Davey and Bartlett all crossed the whitewash. 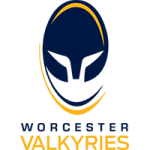 Valkyries’ next game sees them welcome Firwood Waterloo Ladies to Sixways on Saturday 24 November (2.00pm kick-off).